During your home renovation in Chicago, don’t neglect the importance of carpentry and trim work. For newcomers to home remodeling in Chicago, carpentry might be a large and abstract concept, but it has to do with any woodwork you have in your home. From stair bannisters to the edges of your home exterior, good carpentry can really add a vital touch to your home. That’s why it’s important to work with specialized home contractors in Chicago who can really handle the finer details of carpentry. 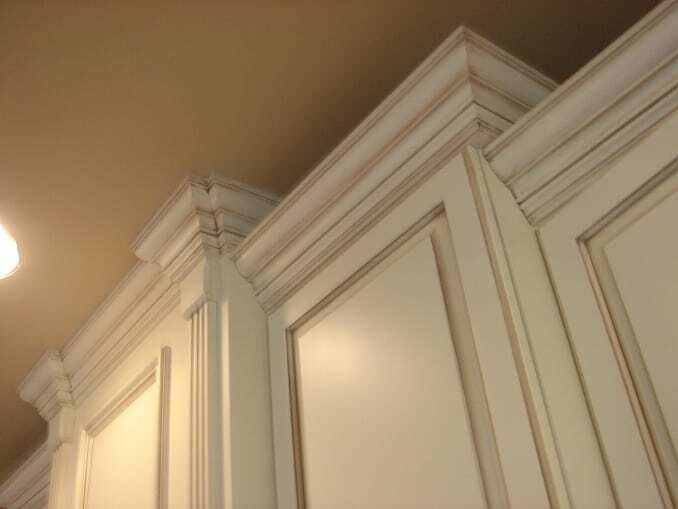 These specialists also allow you to really get creative, adding intricate custom designs to your woodwork that you may not have thought to do otherwise. Finish carpentry is an important element of home improvement in Chicago too. This includes crown molding and wood panels which can really tie a room together. Before moving forward with your home remodeling in Chicago, be sure you have a carpenter on your team.